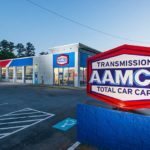 AAMCO, the world’s largest chain of transmission specialists and leader in total car care services, is included on Franchise Direct’s prestigious annual list of Top Global Franchise Systems for 2017. The inclusion comes hot on the heels of AAMCO being named No. 1 in its category on Entrepreneur magazine’s 2017 Franchise 500 list. To compile the list, Franchise Direct analyzes thousands of franchise systems for viability in several factors including system wide revenue, overall number of units, stability, expansion and years in operation. 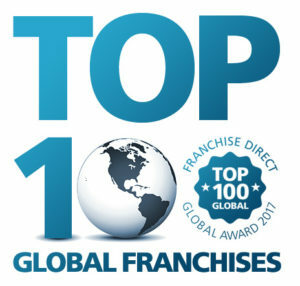 Franchise Direct also measures the level of franchise training and support a brand offers, as well as the results of a brand’s Franchise Disclosure Document, which reveals the true financials of any given brand on an annual basis. 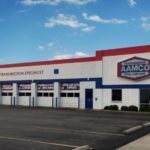 For more than 50 years, AAMCO’s network of locally owned and independently operated automotive service centers has employed the latest technology. Expert technicians diagnose a repair, fix it right the first time and back it with a nationwide warranty. 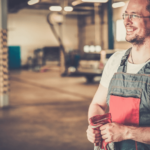 Known as the world’s leading transmission expert, the company has evolved into a total car care brand that provides a variety of services including brake repair, tune-ups, shocks and struts, routine maintenance and more.